We are super excited to be collabing with the gorgeous property aralen boutique accommodation, steels creek (Yarra Valley). WE ARE EXCITED TO ANNOUNCE THAT WE CAN OFFER HIGH TEAS AS PART OF YOUR STAY AT ARALUEN, OR AS A DAY GUEST. 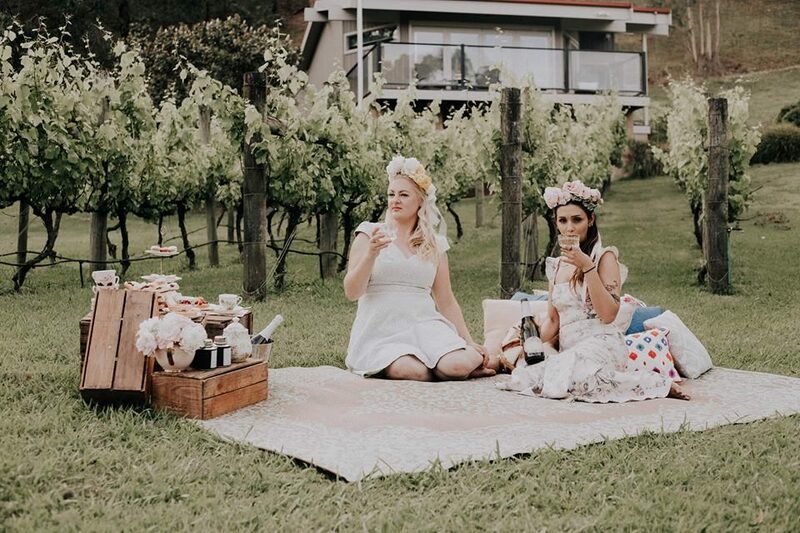 THERE ARE A CHOICE OF LOCATIONS TO HIGH TEA ON THE PROPERTY AND THEY INCLUDE POOL SIDE, ON THE DAM BANKS, IN THE VINES, IN THE LODGE LOUNGE OR IN YOUR PRIVATE ROOM OR VILLA. Contact us to organise a get together for an obligation free chat.